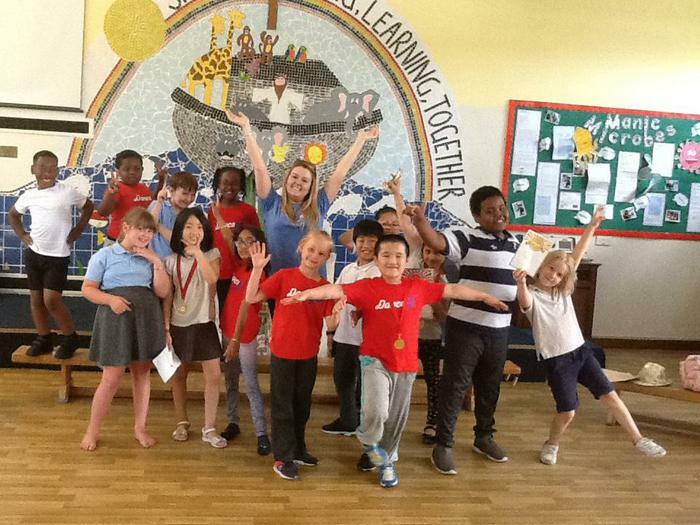 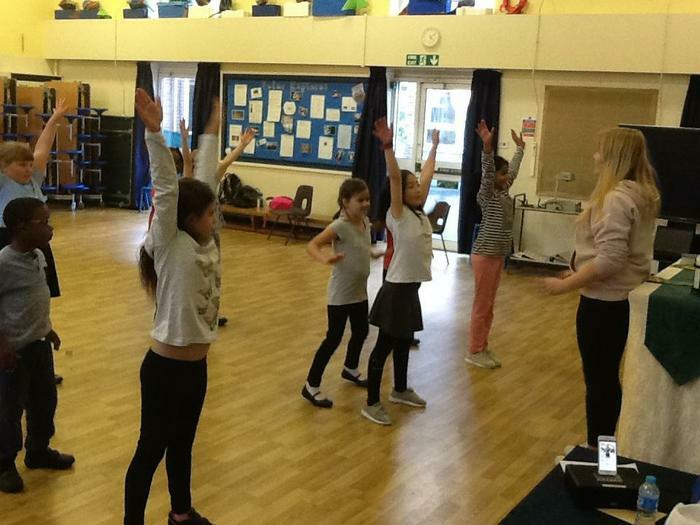 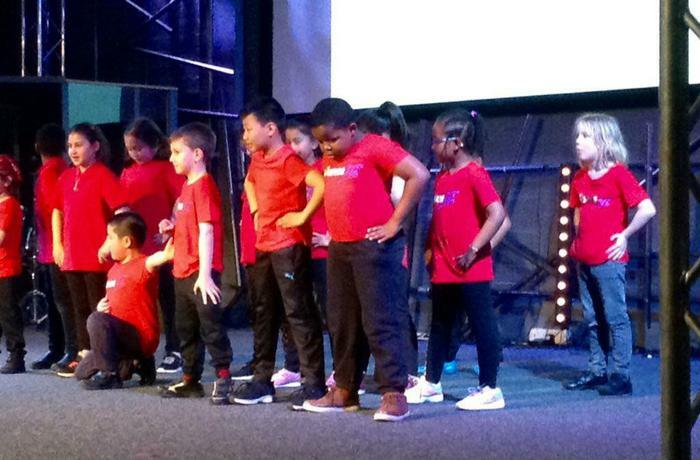 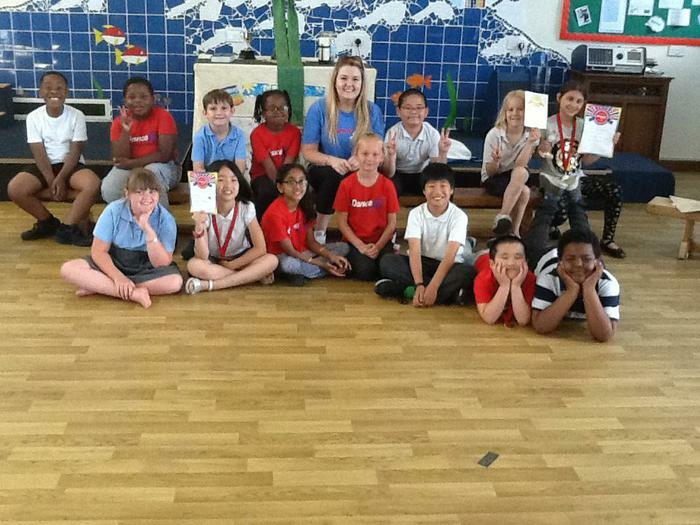 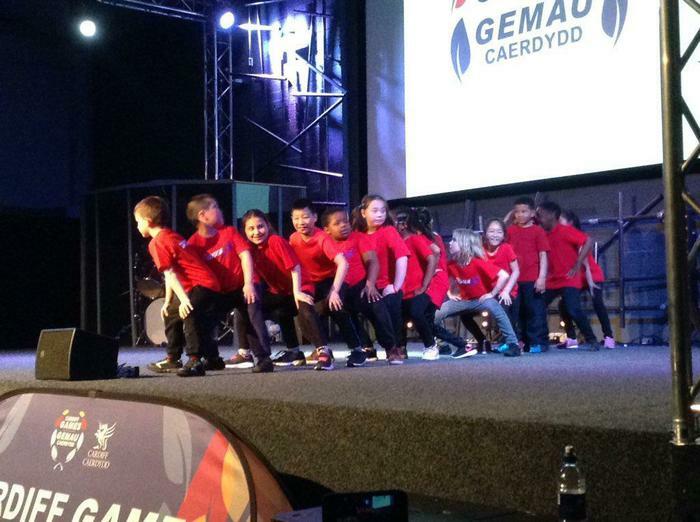 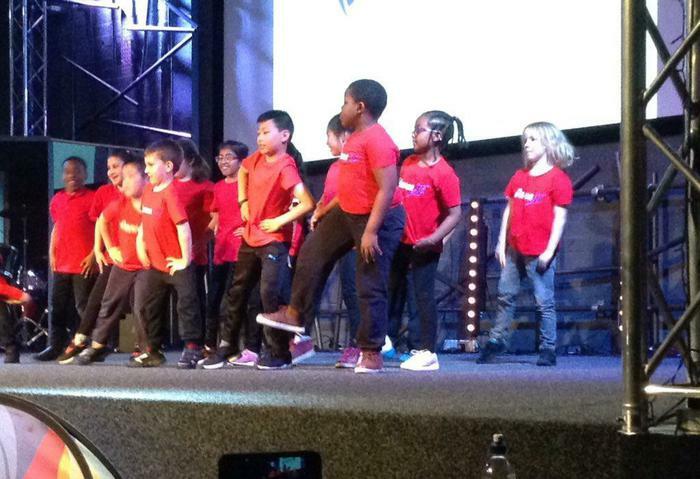 Dance Fit Cardiff provides dance and fitness sessions for children, young people and adults. 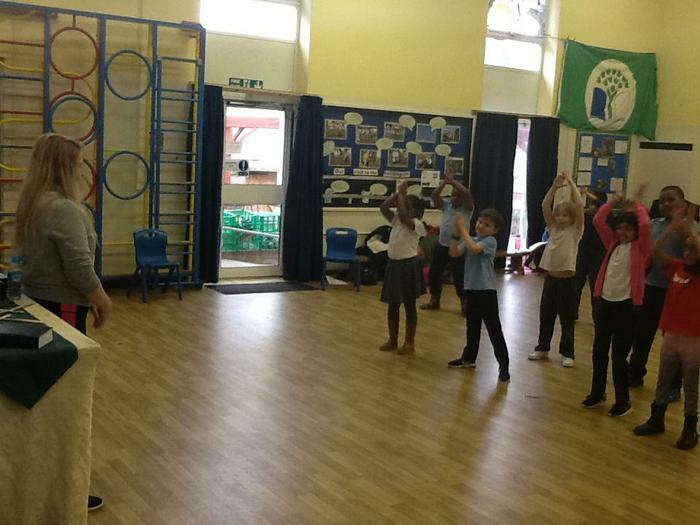 Tredegarville Dance Fit Club takes place every Friday 3.00pm - 4.15pm. 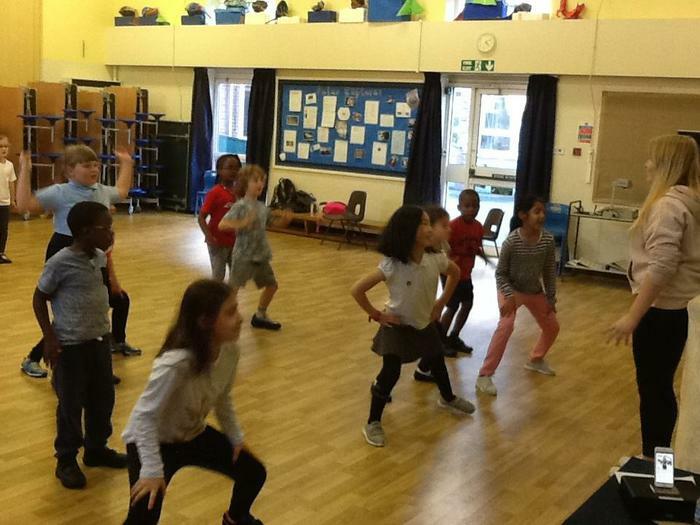 Christie is our Dance Fit Coach. 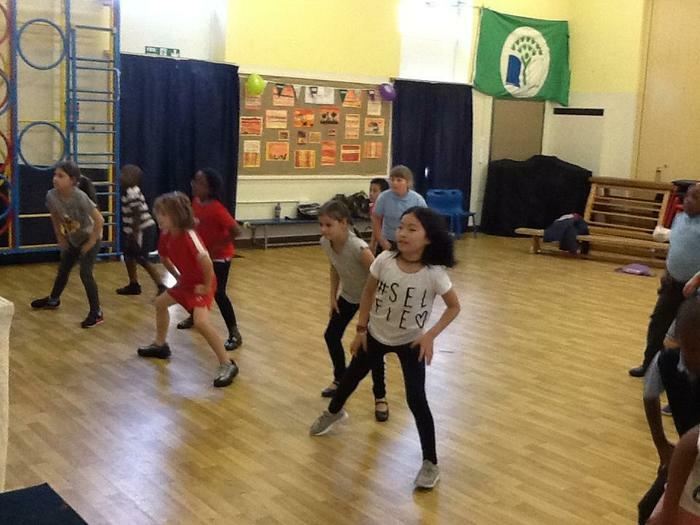 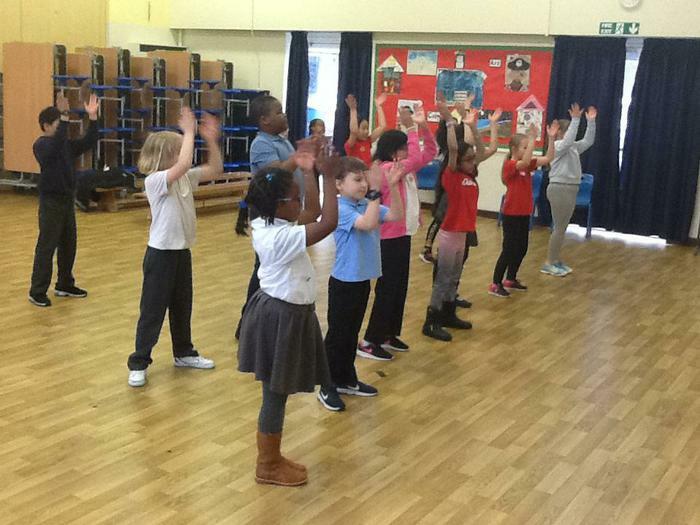 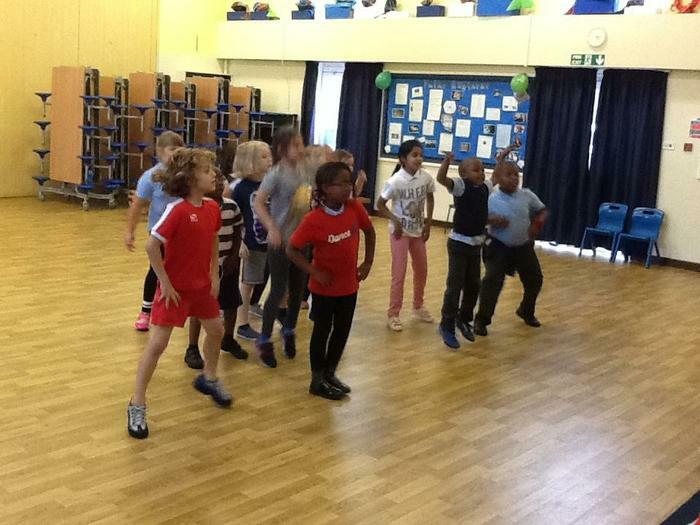 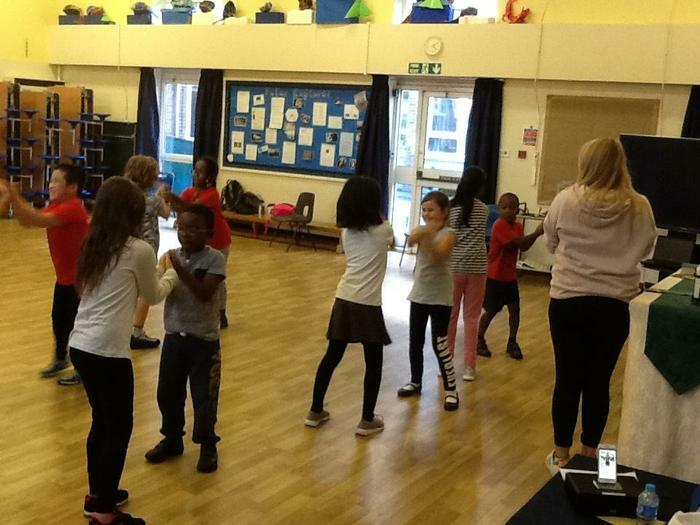 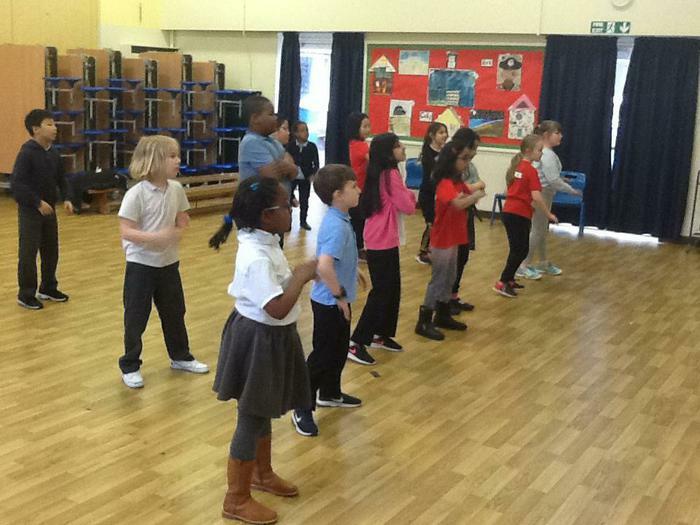 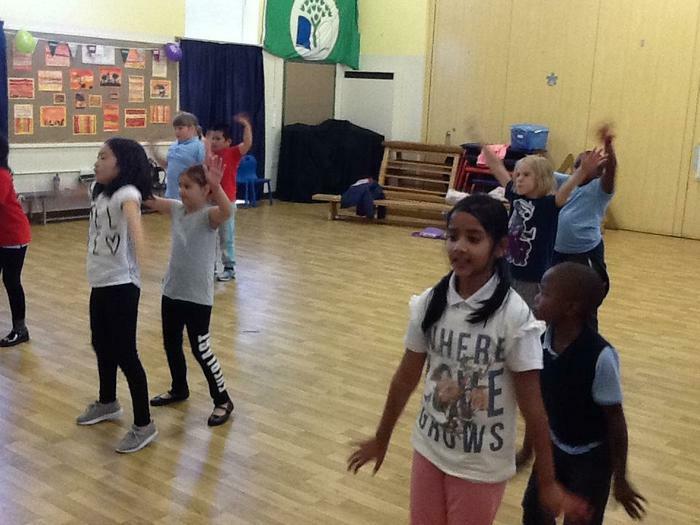 A range of dance styles are offered to the children in the sessions including Street, Jazz and Disco. 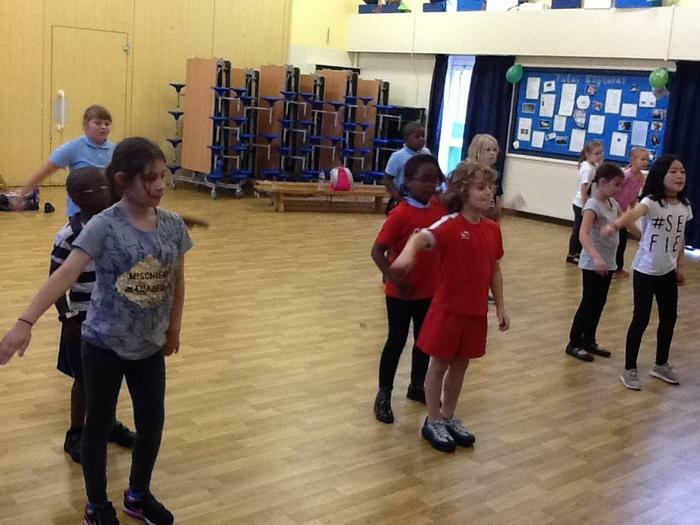 The children are also provided with the opportunity to perform a routine at the end of term.